Hey guys, Kim here. So a few days ago, when I was on AJ this weird glitch repetitively happend. Whenever I'd click a buddy and try to follow them it was say "nulls den" and I tried looking at my other buddies and they were also at this "nulls den". Honestly I was like well lets go to "nulls" den cause everyone seems to be there. But it just made me reload. Now I had decided to research more about this and "null" means 0 in hacking terms. 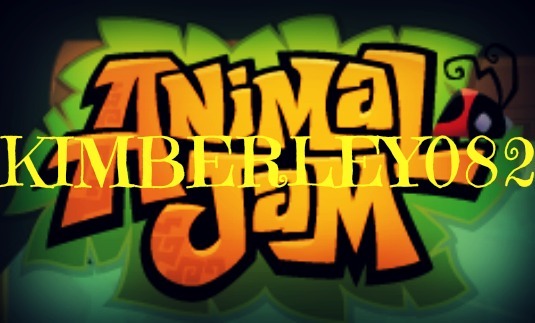 Also many Jammers are experiencing this as well (let me know if you have) it hasn't happened to me today so I don't have a screenshot of that but I do have a screen shot of "null" but his animal wouldn't show up. The weird thing is though, that he/she hasn't been on in more than 30 days. Maybe AJ fixed the glitch cause it doesn't show that my friends are at "null's den" anymore. Anyways, that's all for this post. Sorry for a short post but this was the only glitch that I had experienced recently. Goodbye for now Jammers! Yes, I've made two other "'Im back!" posts and this is my third. But anyways, sorry for no posts. At first, it was just really difficult to find glitches and whenever I did adventures I'd lag. But now I'm determined to fix these problems and they have for the most part because tomorrow I'll be starting up with regular posts! In conclusion, I'm back from trying to dig my way through this pile of chaos and I'm ready to be active with blogging. That's it for this post, see you soon lagoon! Hey Guys! Harmony here! Sorry for the lack of posts, here is a written out glitch because I have no pictures. 1. Zoom all the way out until you cannot zoom out. 2. Click the dress up your animal button. 3. Click on the bottom right side of the purple that matches the rare purple worn until your animal changes into the blue. 4: You're using a taken away feature of the game! 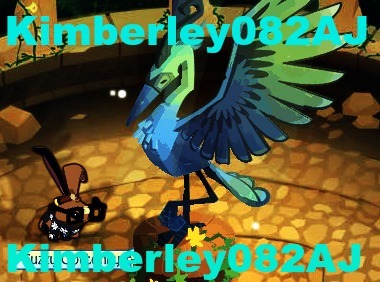 Hey guys, Kimberley082 here with a recent popular glitch! Many of you probably know about this glitch, but for those of you who don't, here's how you do it! First, you need to make sure you get a specific JAG from a buddy, that JAG has to be the one of the raccoon in the Summer Carnival. This JAG. It doesn't have to say "meet me in your den"
Once you get that, at the top part of the JAG where it originally says "I love the Summer Carnival!" you can highlight, erase and type whatever you'd like! There will be a ton of more art on the art page! I added 1 picture and 1 video. 2 More may be posted tomorrow. I luv art! ShardFrost AJ made this, it's really AMAZINGGGGGGGGGGGGG! 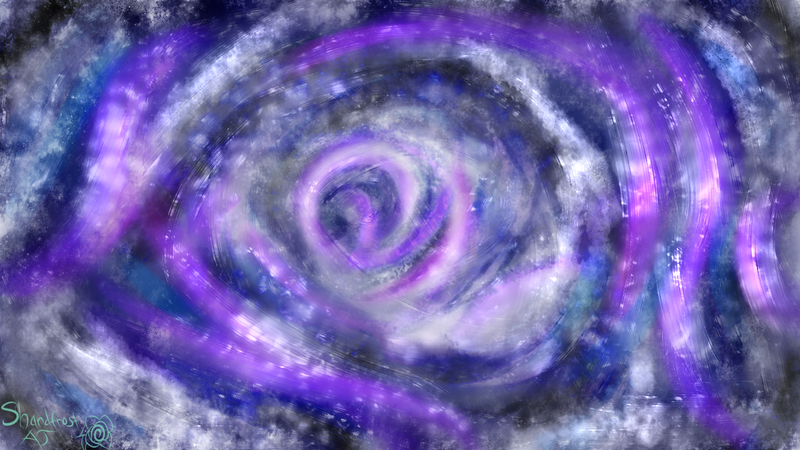 TYSM ShardFrost for the background! 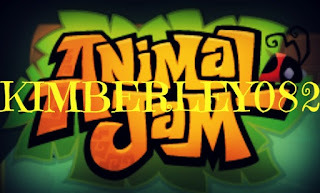 The Animal Jam Delinquent 2016. Awesome Inc. theme. Powered by Blogger.